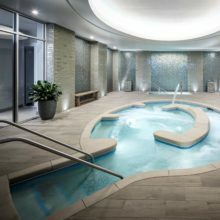 Dreamy weather, beautiful beaches, fabulous vacation attractions… San Diego has long been recognized for having it all, and “America’s finest city” is now fêted for its amazing SpaFinder Deal Days spas. 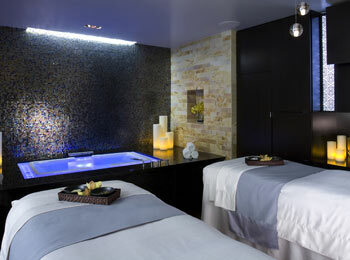 Surf for San Diego spas offering $50 treatments, March 8-14, up and down the SoCal coast by signing up here. With so many spas to choose from, your most difficult decision is deciding where to go! Book now your Deal Days treatments – appointments are filling up fast!